Juventus is currently in first place of the Italian Lega Serie A table with 60 points. The team is nine points ahead of second-place Napoli. The Bianconeri is the only team which has yet to lose in the national competition. The last time they did? Was in April 2018. 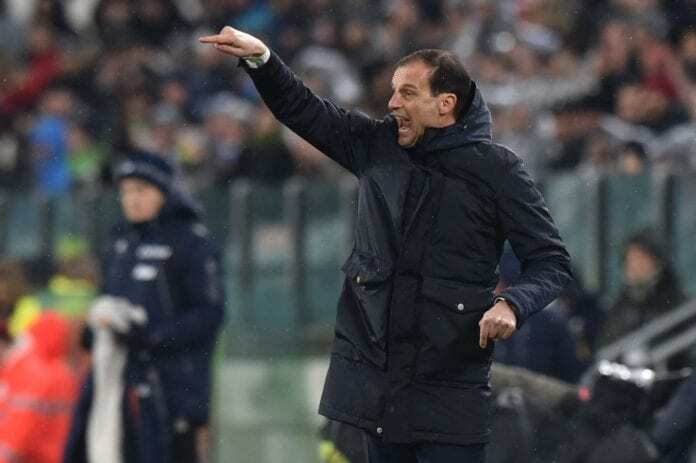 With an unbeaten 28 run, the team is preparing now to take on Sassuolo, but manager Massimiliano Allegri knows it will not be easy. “Injuries? We are fine. 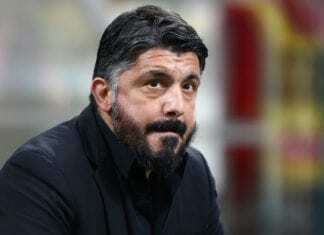 You can make headlines ‘The BBC is available again’,” he told Calcio Mercato. “Khedira? If Bernardeschi plays, Khedira will too. With Dybala, it will be one between Emre Can and Bentancur. Szczesny will start,” he explained. “It was enough to manage the ball better and win the match. I am very pleased with Caceres,” he continued. “He had an attitude that is not appropriate, he understood that case closed. His position on the field has not changed, only the characteristics of those who play alongside him have,” he commented.